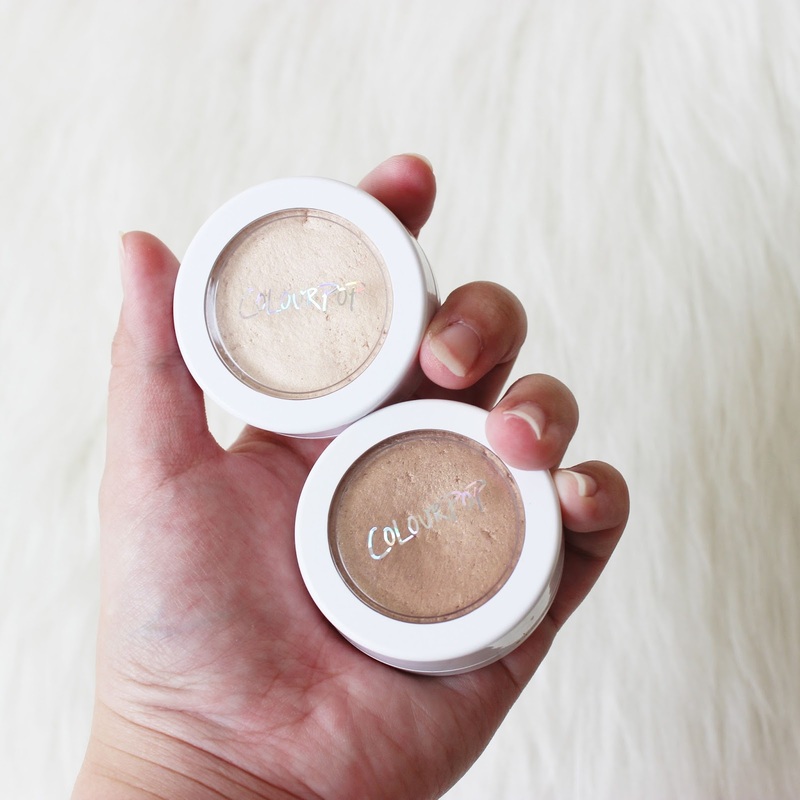 Colourpop Highlighters: Lunch Money and Wisp! 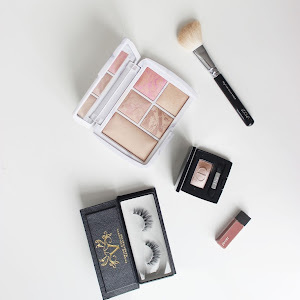 Who else is crazy about highlighters at the moment? About a thousand of you, I see! 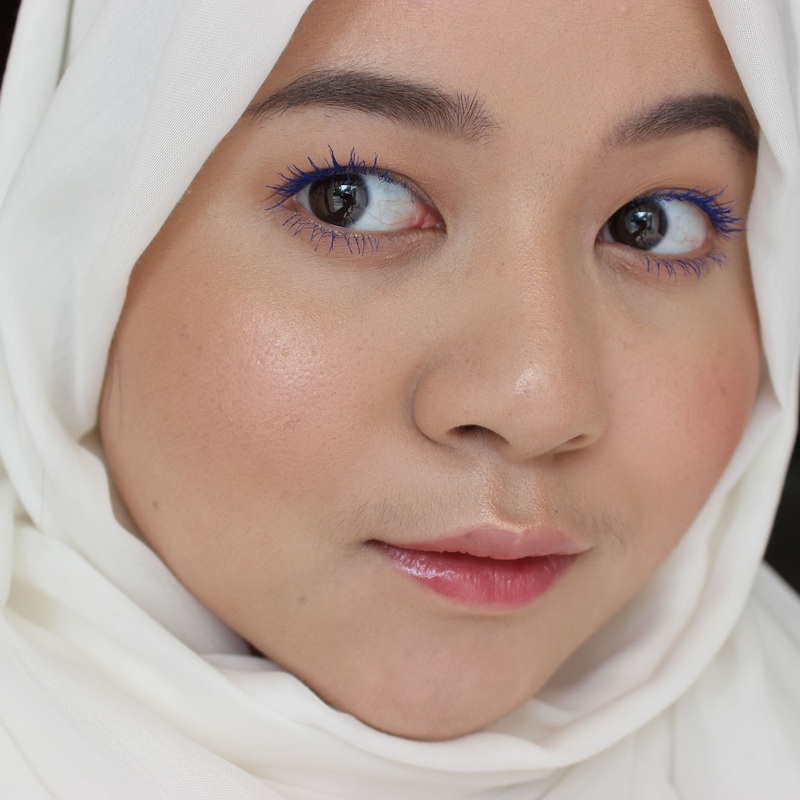 I wasn't a huge fan of highlighters, despite liking the look of naturally glowy skin. I decided to drown myself in highlighters for this post, and I didn't like the look of it at first. The more I looked at it and the more I used highlighters after that, though, I realized I was more into highlighters than what I'm willing to admit. 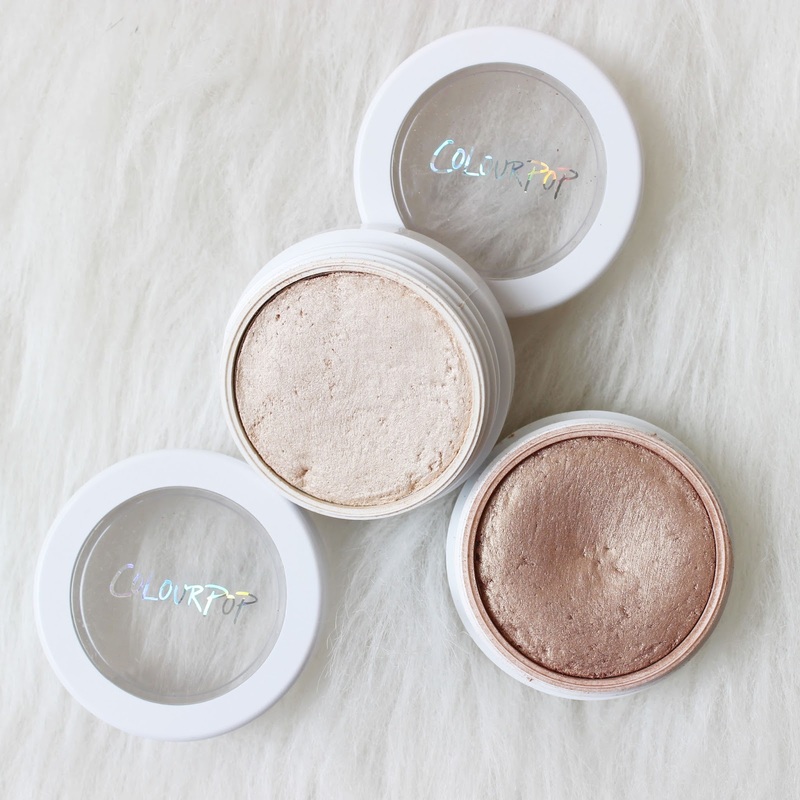 Then the Colourpop highlighters came, they looked beautiful and glorious. After going back and forth about getting this, in the end I caved in and bought a couple. 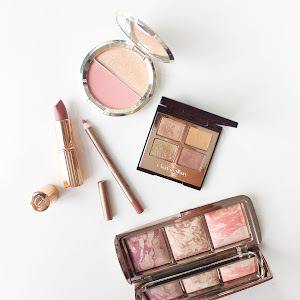 At first I was only interested in Wisp, since a lot of people say it's a dupe for Becca Opal. But then I thought it might be too dark for me... so I picked up Lunch Money as well. A few days later it came and I immediately took a picture of it for my instagram, they looked really beautiful! The size of the pan is perfect for brushes. Then come the time for me to try them out, and this was my first impression.... "I don't think I like them, honestly quite disappointed" what?! How?! 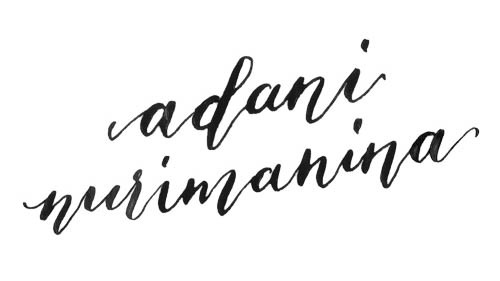 I know we see hand swatches of them online and they looked super pigmented and out there. I didn't see it translated onto the cheeks. 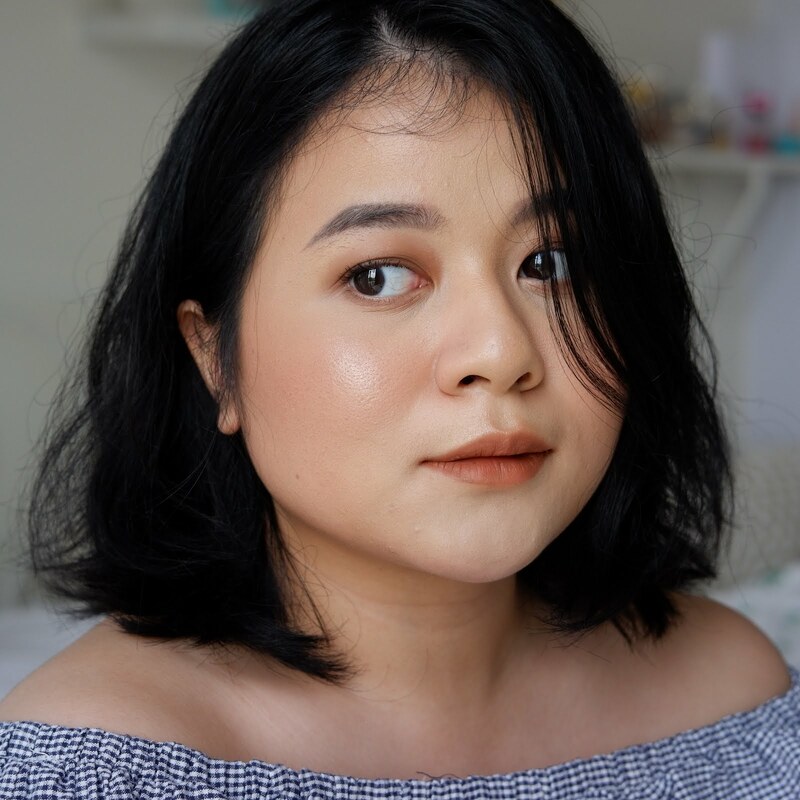 If I wanted a glow-from-within type of look I would've gone for Charlotte Tilbury Filmstar Bronze and Glow, but that wasn't what I was expecting from these highlighters to be quite honest. These highlighters won't show up if it's not under certain lighting. I mean... I want to give my face structure and bring out my cheek bones (cause it's obvious I only have cheeks, not cheek bones) and I want intense highlight, I'm just not getting that look with these highlights! 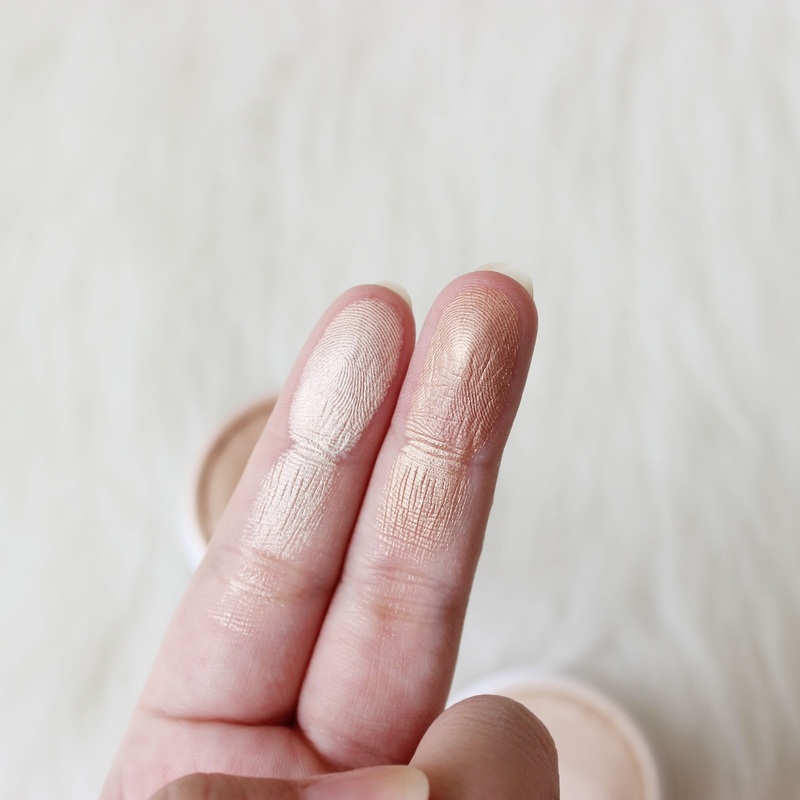 Despite being super shimmery, it gives you a dewy glow appearance that catches the light every now and then instead of a strong-highlighted look. As far as first impression goes, I'm quite underwhelmed. After I got over my disappointment and setting my expectations aside, these are okay, fine highlighters. Yes they still give you glow, and you can build them up if you want to. 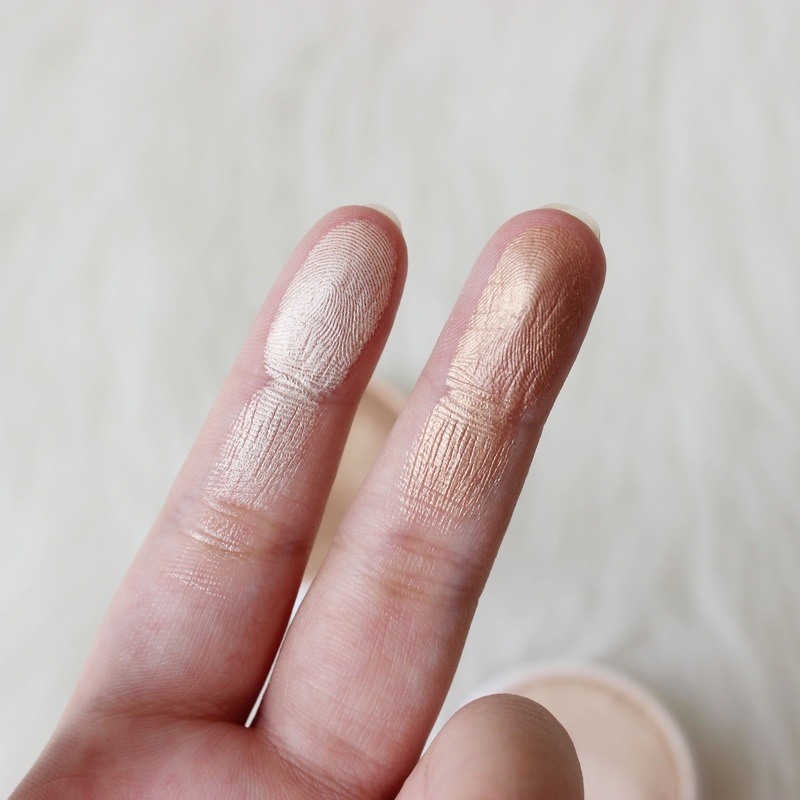 These are great for cupid's bow highlight, swipe the highlight on the cupid's bow area and it will give you a beautiful, intense highlight. 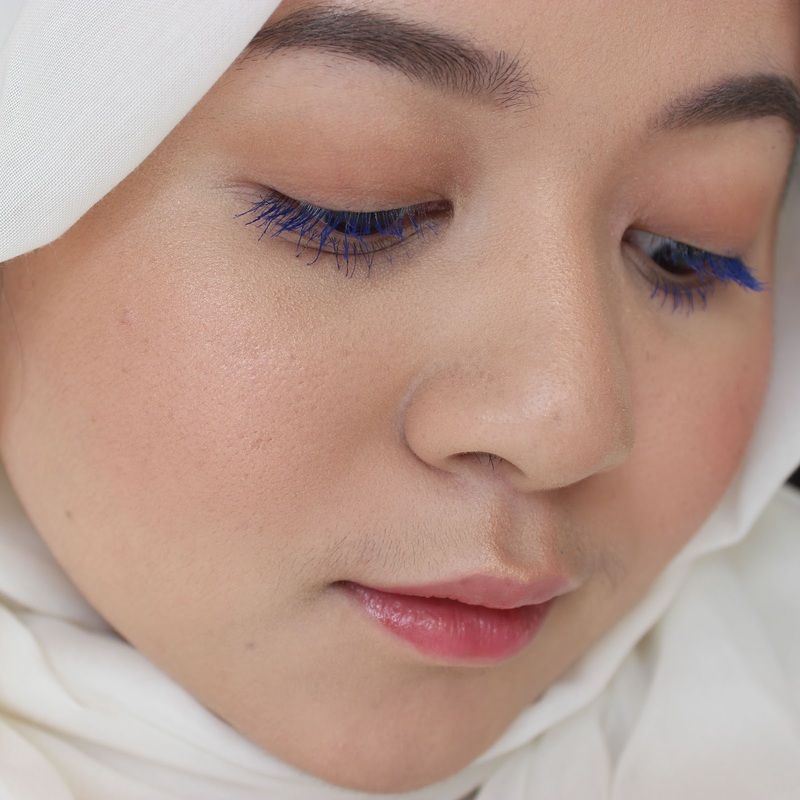 I'm thinking because the cupid's bow area has texture, instead of just flat surface of skin, so the highlight looks more intense around the area. 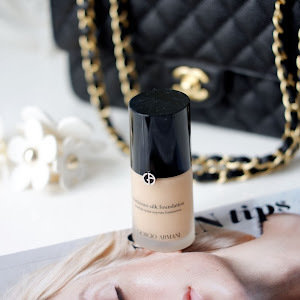 However, you can't really use swiping motion to apply them on top of your cheek bones, because there's a possibility that you will drag your foundation around and make it look patchy. So you pat it using either your fingers, or a brush. A lot of people suggested using Real Techniques Contour brush, and that works fine, another brush that I like to use Real Techniques Deluxe Crease brush because it's more dense so it makes the product shows up more. Other than that, you can also use a dense stippling brush, or a duo fibre brush for a really natural look. 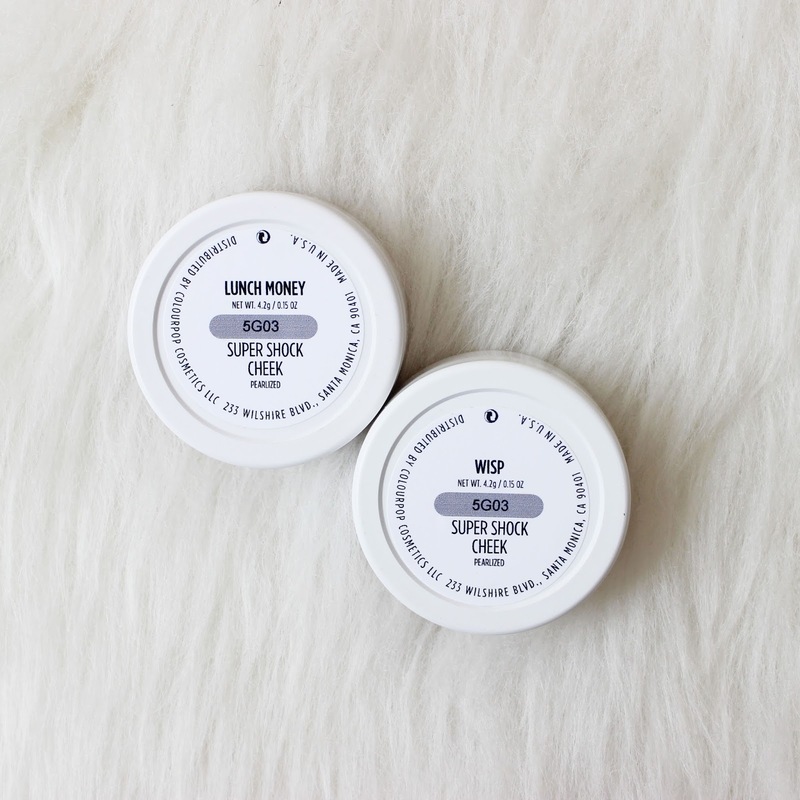 These work really well on top of powder, despite having a cream-to-powder formula. I would say they last up to 6 hours. Between the two, I find myself reaching for Wisp more. Yes, I know, I wasn't expecting this myself! 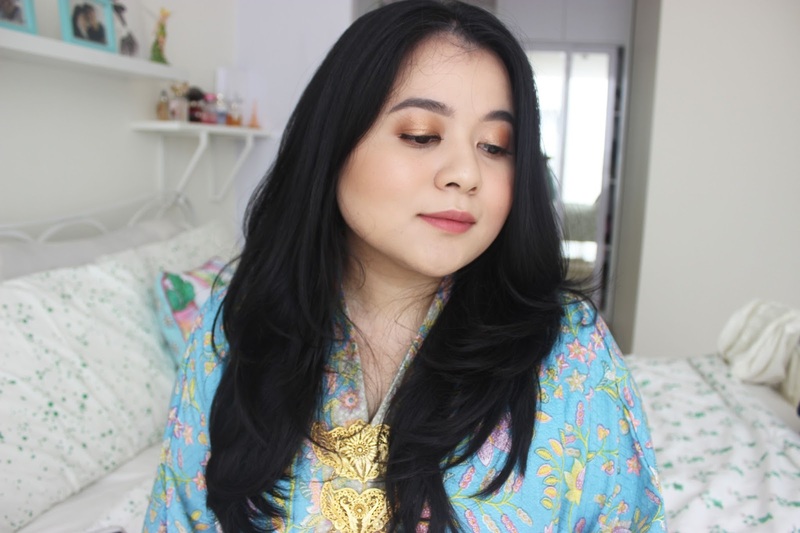 I have been liking more of a bronzed look, and this gives you a gorgeous, summer, almost wet looking golden bronze glow. If you want more of a brightened look I think Lunch Money will suit you better. 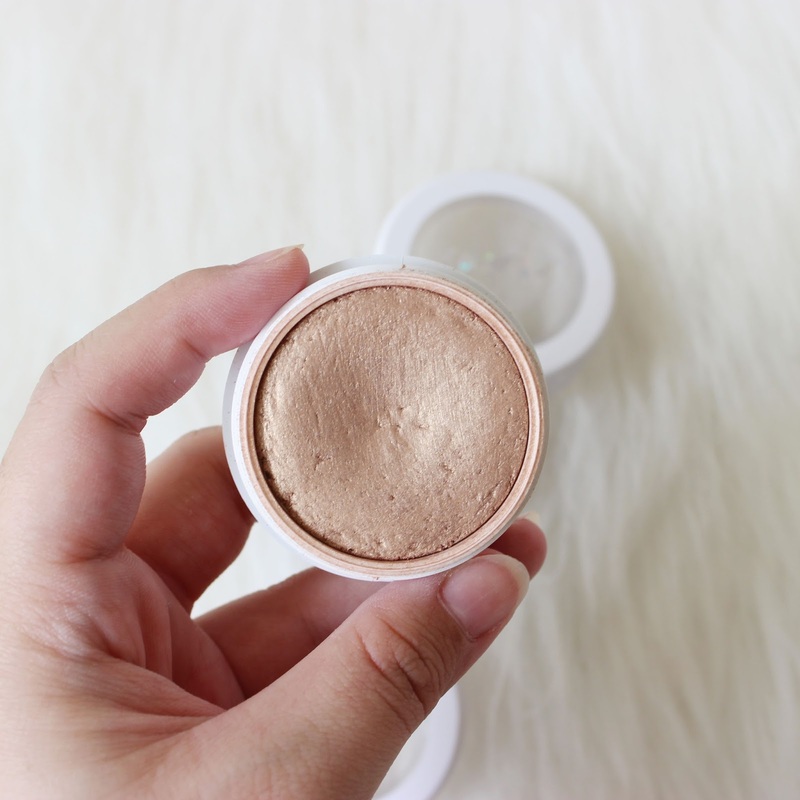 And if it's intense, strong highlight you're looking for, go for The Balm Mary Lou Manizer or Becca powder highlighters instead. 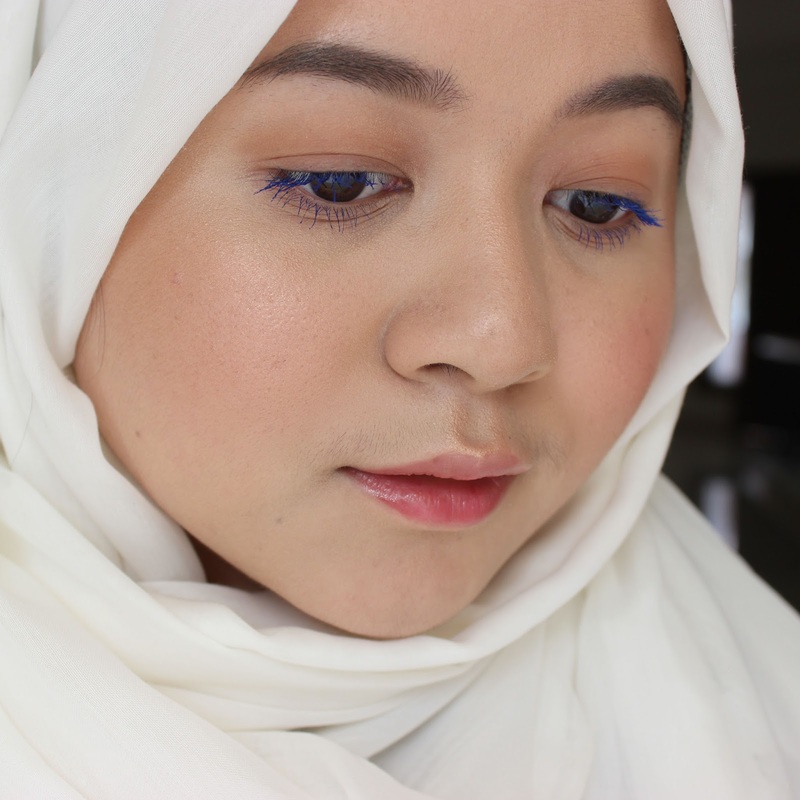 In the pictures above, I wore WISP on my cheekbones, cupid's bow, bridge of my nose, and above my eyebrows. Have you tried these? If you disagree with me and think they are intense, how do you apply them? HOWWW? Lol. Honestly I really want to achieve that Kathleen Lights intense highlight with these!!! They are very similar and you can't go wrong with either of them. Mary Lou gives off a more intense, wet look. It's easier to get overboard with Mary Lou (it's still beautiful). Depends on what you need. 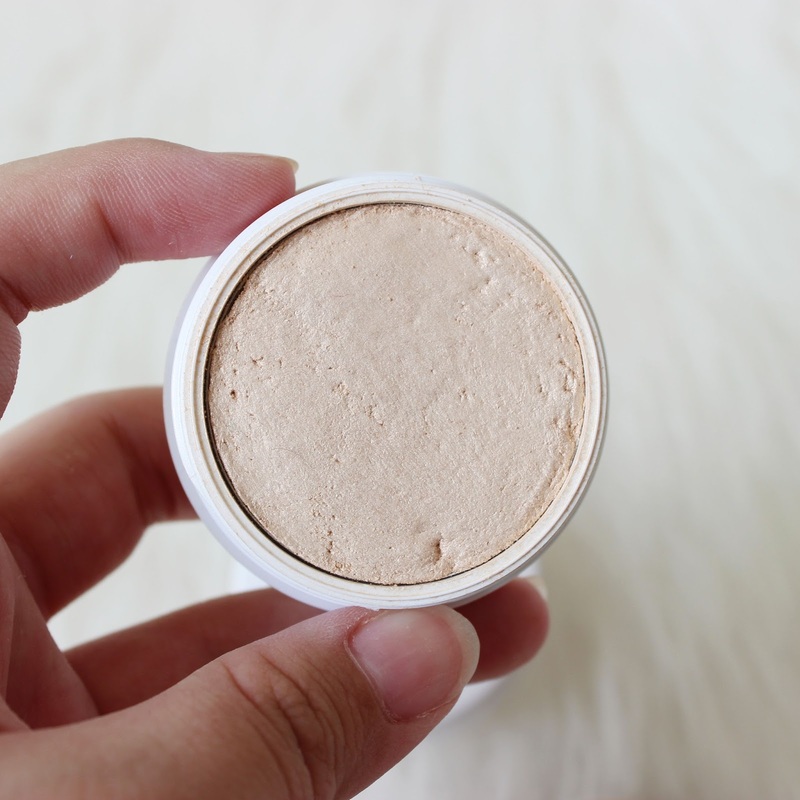 I'll tell you this, I have been wearing Becca Moonstone a lot but I only wear Mary Lou every once in a while. I think you have better control with Becca.